The Native Instruments Komplete Audio 2 is the perfect audio interface for solo musicians with 2x inputs, XLR/Jack combination sockets to handle any source. The Komplete Audio 2 is also an excellent choice for podcasts, vlogs and voice recordings of all kinds. 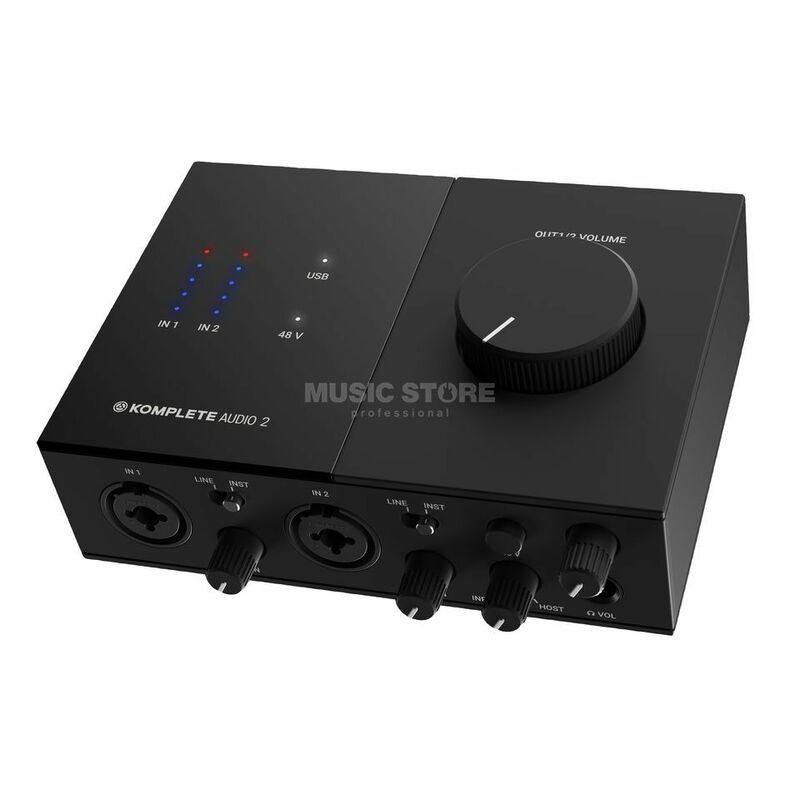 This audio interface comes with all the software you need to turn ideas into reality - including Maschine Essentials, Ableton Live Lite, Monark, and first-class NI effects to optimize recorded audio.